Please allow me to preface this by stating that today’s post is purely my opinion & not meant to be taken too seriously. I realize this is, at the end of the day, a fairly superficial issue, but nonetheless it’s something I feel compelled to discuss. Also the title is a bit misleading as I’m really not into the true cowboy look, but I couldn’t think of a better one. 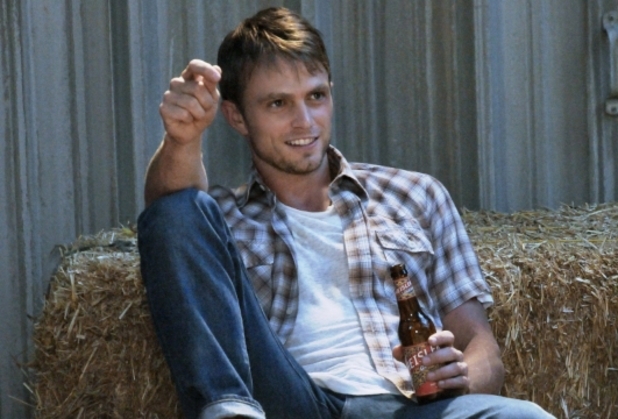 How did I forget to include a picture of the perfectly-dressed Wade from “Hart of Dixie” yesterday? Oh well, better late than never. 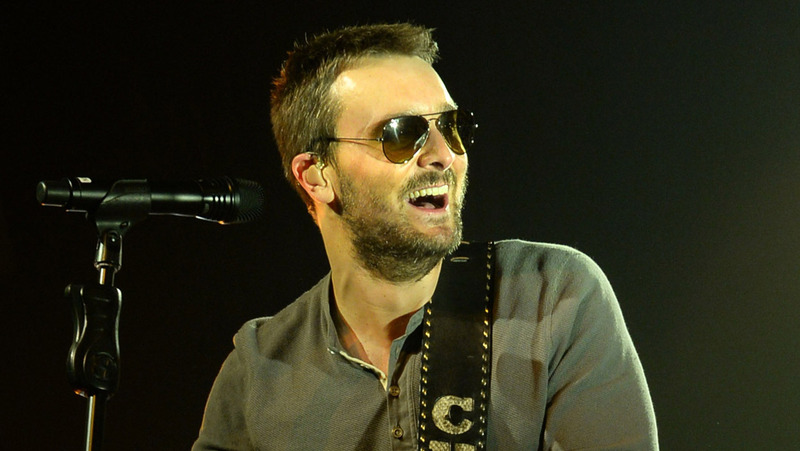 I’m biased because I love his music, but Eric Church knows how to dress: simple & casual but still put-together. To a certain extent we are all affected by where we grew up & the culture of that area. 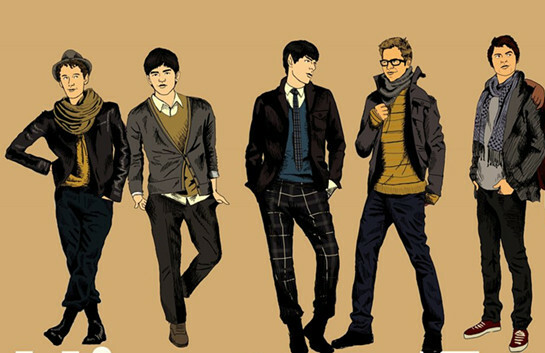 So I suppose it’s not too shocking that I find men in jeans & a T-shirt or plaid shirt more attractive than men in suits. After all I did grow up in a very rural area where suits were solely worn for church, funerals, & weddings. But even so I’ve never been particularly fond of the cowboy look that is so prevalent in rural areas because a cowboy hat & boots have always struck me as a bit superfluous unless of course you are an actual cowboy, & let’s face, it, that’s unlikely, unless perhaps you’re in Montana or Wyoming. And just to prove I’m not too much of a country girl stereotype, I’ve never once been “mudding,” have only been fishing once (& have no real interest in going again), & am very picky about country music & indeed I actually prefer hard rock & metal (& classical of course). Additionally I know plenty of women from rural areas who still find the suit/tux look very attractive for men, so clearly our preferences aren’t 100% dictated by our background. Perhaps my dislike of suits arises partly from the fact that I’ve always been most attracted to men with broad shoulders & muscular arms & these types of men usually look a bit stiff & awkward in suits. Additionally, as I’ve written about in the past, I am a very casual person so formalwear is far from my cup of tea (for myself included, & naturally if a man is wearing a suit, it means I would need to be dressed up to in order to be with him). I don’t like fancy restaurants because the atmosphere feels stiff & forced, & I prefer bonfires by the river (or house parties) to clubs or bars any day of the week (largely because at the former you can actually talk to people without screaming over obnoxiously loud dance music & you can drink without paying an arm & a leg for it). 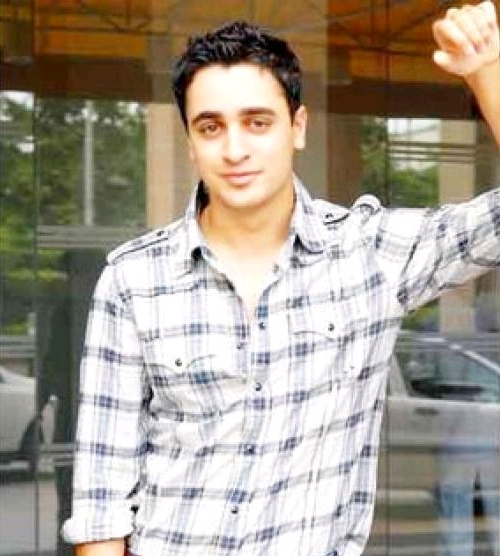 Imran Khan is a Hindi actor who has a great relaxed style. I mean, how could you say no to this? Basically all I’m saying is why are so many men forcing themselves to wear tight jeans, silly hipster sweaters, & suits when none of these things can be at all comfortable? If something isn’t comfortable, I don’t wear it. Wearing something uncomfortable just violates my sense of logic & practicality. This is why I don’t own a single pair of stilettos & never will. Also when will society ever get over the idea that dressing up somehow makes you a “better” or more trust-worthy person? I fully support the notion that we shouldn’t go out in public without looking in a mirror & trying to appear at least a little bit “put-together,” but why should a man in a suit automatically be judged as wealthier, more honorable, or more “gentlemanly” than a man in jeans & a T-shirt? 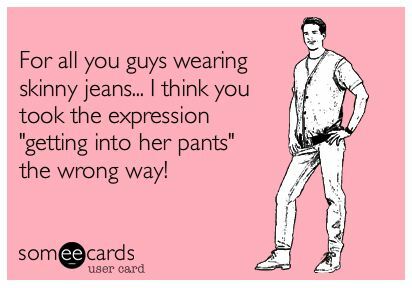 And as much as I hated the low-riding “gansta” jeans of the 2000’s, tight jeans on men are just gross. Duh. Thank goodness for men like my husband who are rocking the jeans & T-shirt look. Now can y’all help the rest of your gender get their act together? Please & thank you.